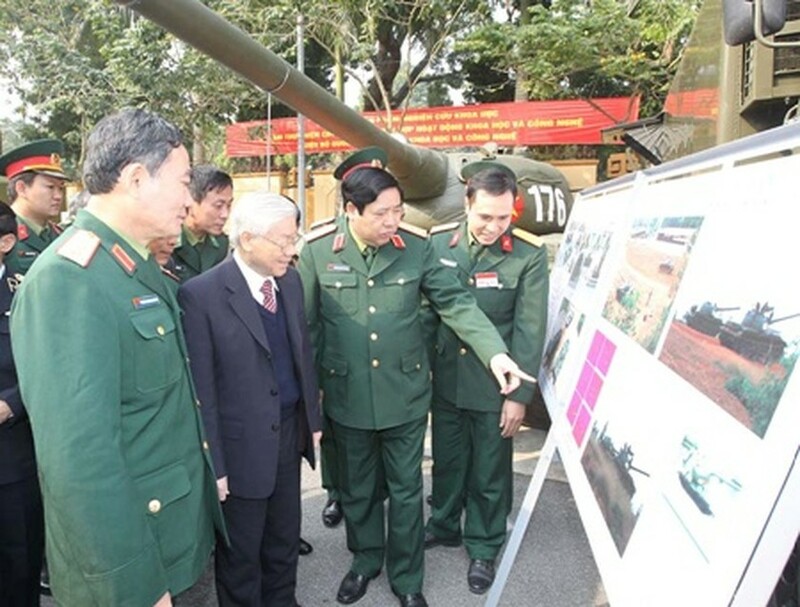 HA NOI (VNS)— The Vietnamese army has the crucial peace-time role of safeguarding security and ensuring a peaceful environment for national development, Party General Secretary Nguyen Phu Trong said on Saturday. He said the army's responsibilities at this time include upholding the revolutionary cause of the Party and people, maintaining its strong will to fight and win, and being politically firm. The army must remain active in thwarting the schemes of hostile forces to destabilise the country through "peaceful evolution," he said at a two-day conference of the Party Central Committee's Central Military Commission. Trong said that the entire political apparatus, armed forces and public have to safeguard the nation's sovereignty and territorial integrity. He said the nation should also work to preserve socialism and other revolutionary achievements while ensuring an environment of peace for national construction and development. Trong, who is also secretary of the commission, said bilateral and multilateral initiatives related to national defense should be speeded up, and agreements signed with international organisations and other countries implemented effectively. He said that the army can remain revolutionary and professional, and become an elite and modern force only by practicing thrift, avoiding wastefulness, consistently carrying out studies, improving training regimens as well as logistical and technological capabilities. The army should also maintain tight discipline, he said. The Party leader asked the army to continue working with authorities and organisations at all levels to help implement socio-economic development programmes, support local residents develop production, reduce poverty and improve their living conditions, particularly in border areas and islands. "The army must play the role of a core force in the fight against natural calamities and rescue work. 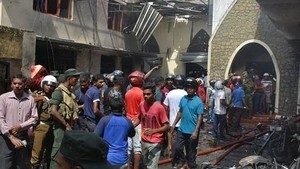 This is one of its tasks in the time of peace," he said. Apart from reviewing the commission's work in 2013 and setting tasks for next year, the conference, which ended yesterday, also reviewed 10 years of implementing a co-operation programme between the Ministry of National Defence and the Ministry of Science and Technology.